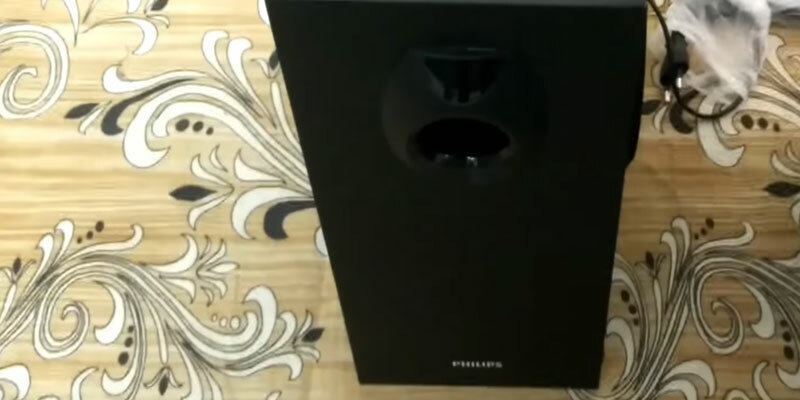 These advanced computer speakers combined with the power of a subwoofer sound incredibly good and loud. Low frequencies cannot be adjusted. This well-balanced and powerful speaker system will go well together with any sound amplifier. It also has an internal digital amplifier which comes effective in enhancing sound of portable gadgets. On the front of the right speaker, you'll find a handy volume control for quick sound adjustment and a port for connecting your other gadgets such headphones, MP3 player, smartphone, and more. These powerful computer speakers not only look stylish and beautiful, but they also provide great sound at any volume, spreading it out the room for your best-ever listening experience. In the package alongside the speakers, you'll find a wired remote for volume control. The internal amplifier allows the music to sound louder and more dynamic. The glossy housing splotches easily, so there can be your fingerprints left. 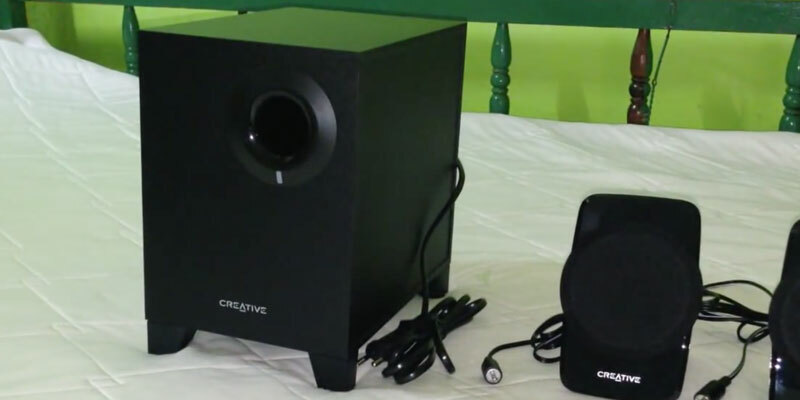 With the Creative SBS A-120 speaker system, you'll get power and high-quality sound, while the system itself will not take up a lot of space on your computer desk thanks to its compact dimensions. Five powerful portable Philips speakers generate a deep and rich sound that will extend around the place. The RCA cable comes in the set. Some users consider the subwoofer too tall. The DSP 2800 stereo system will enhance your listening experience by immersing you in a lifelike surrounding sound. 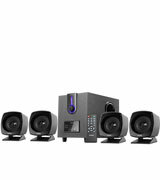 It will surely become a great addition to your mini home theatre. All connection ports are placed on the front of the system. 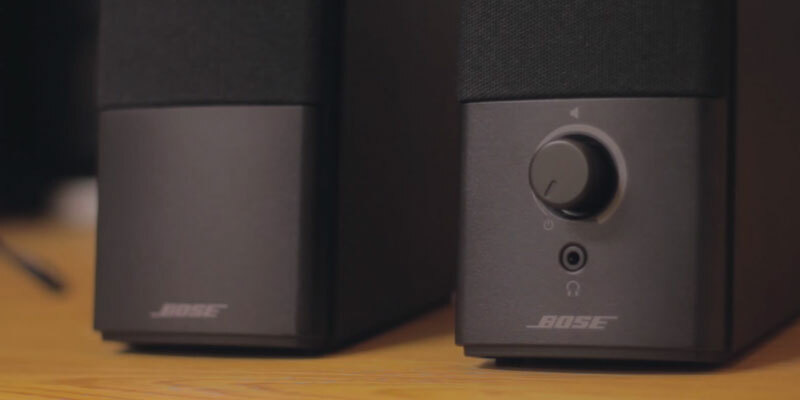 The possibility to adjust a low-frequency response adds to the comfortable use of the speakers. The wires that link the speakers are rather short. 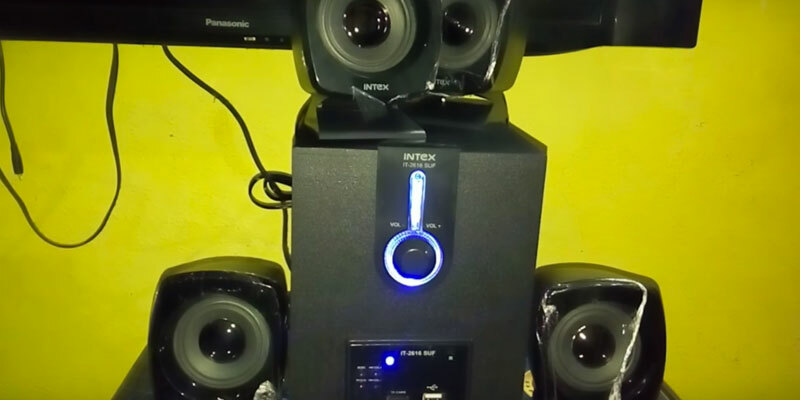 The Intex multimedia speakers are a great value for the money. Not only do they deliver balanced sound production, but they also allow a variety of gadgets to be connected for streaming music. Sony produces a wide range of music equipment, introducing more and more advanced technologies to improve performance of its products. For example, its SA-D10 speaker system features one of the newest VACS technology which allows for enhanced sound output by effectively reducing noise. 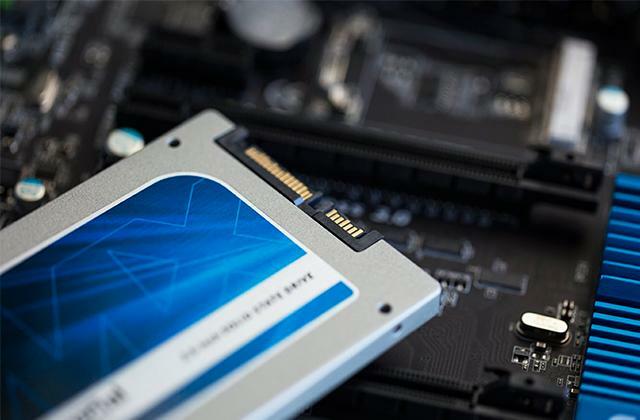 It's not for nothing, this system holds the "Best Pick" title in our review and is so popular among computer users from all the world. 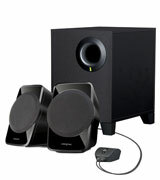 This is a 4.1 computer speakers system that comprises four speakers with an additional subwoofer linked together through a short cable. For better sound reproduction, it's recommended to place the speakers in proximity to each other. While if you'd like to extend the sound further and create a stereo-like effect in your home, you can place a pair of speakers on either side of TV and immerse yourself in top quality audio sound. It should not be difficult to find the place for placing this speaker quartet. They are small, beautifully designed, and lightweight. The subwoofer, however, isn't as small. Its actual weight is 4.4 kg and it looks pretty bulky. 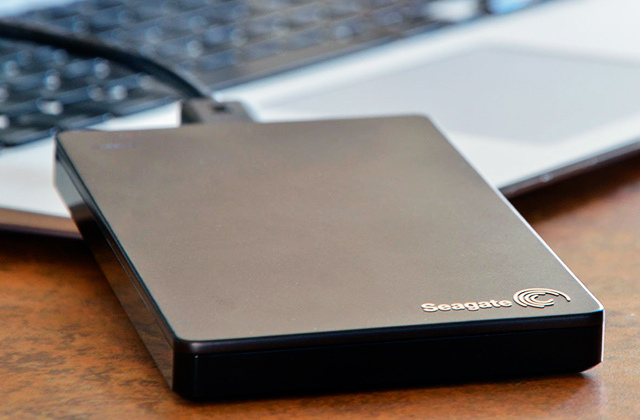 Be ready to make room for it under your desk or anywhere else on a flat surface. The SA-D10 multimedia speaker system has an internal amplifier. It is intended for enhancing sound of portable gadgets connected to the speakers. The system also features a built-in microphone. 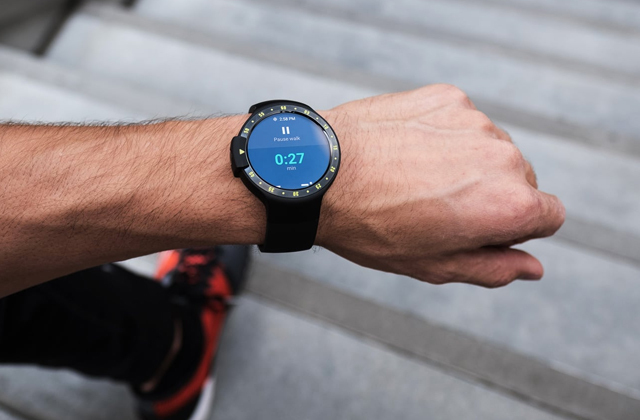 If you use your smartphone as a streaming device, you'll be able to answer phone calls without disconnecting it from the system. 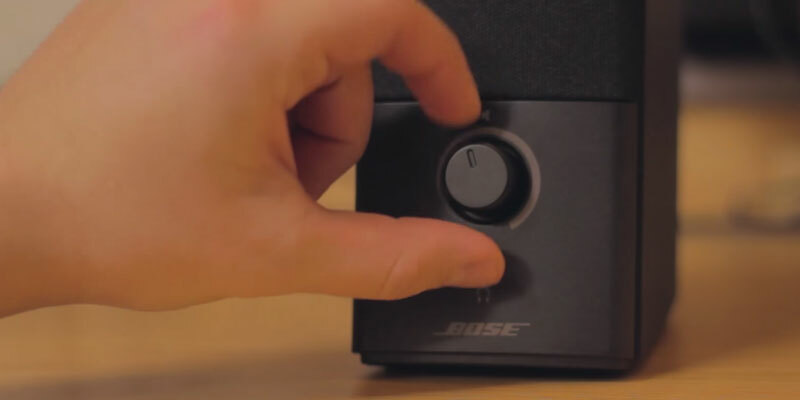 On the housing of the subwoofer are the shortcut buttons used for switching between tracks. 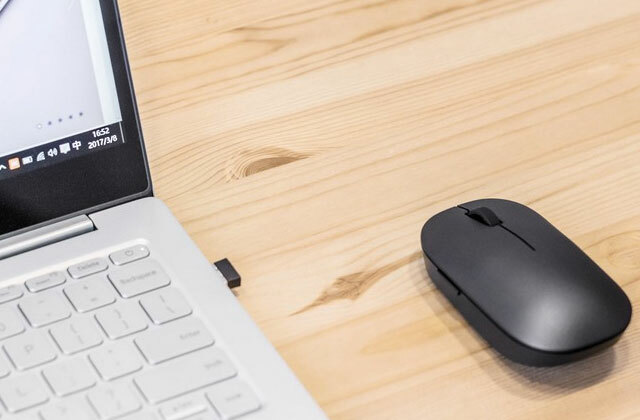 Also, the system is supplied with a remote control which comes useful for when you need to adjust the volume or other settings from a distance. Due to high power, this stereo system will work with any powerful stereo receiver properly. 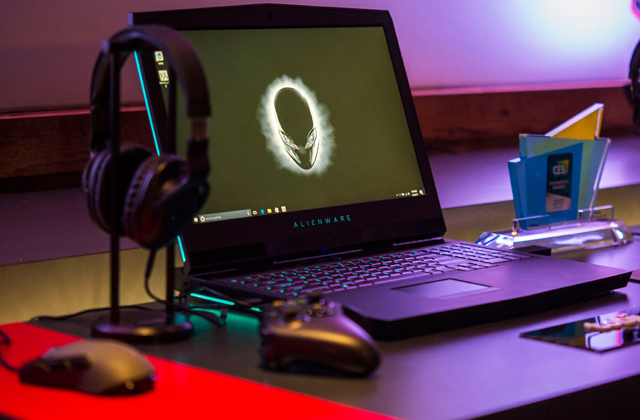 Now you can enjoy quality sound at a full volume playing your favourite computer games, watching movies, listening to music, and more. 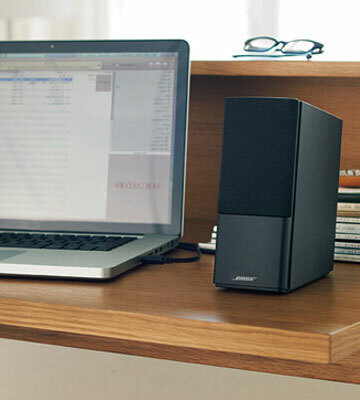 All music devices from Bose stand out for their amazing sound performance. For our review, we've picked its computer speakers from Companion 2 Series III, capable of producing incredibly natural and rich sound. Upon purchasing this pair of speakers, you will notice right away a big difference in how your favourite computer games and movies will sound. The speaker system doesn't include a subwoofer, and yet, it delivers enhanced basses and highs thanks to its wide operating frequency range of 70 Hz - 35 kHz. 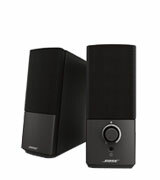 The Bose speakers come in a classy rectangular form and so, they will surely match any interior. You won't have a problem with finding the right place for the system. Both speakers are so small that they will easily fit any confined spaces. The best option would be to put them next to your laptop or PC. 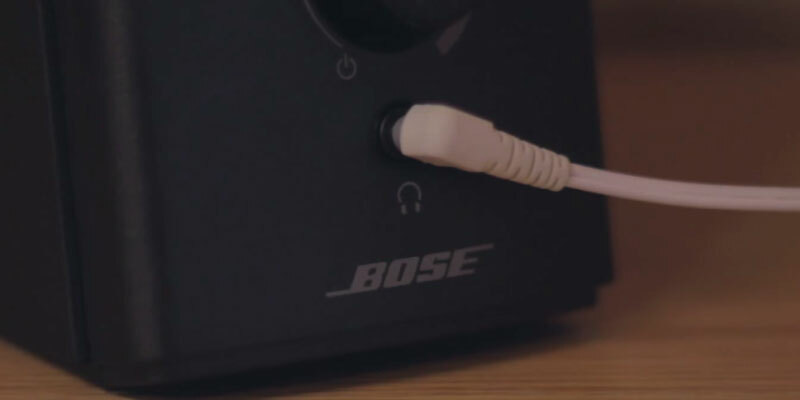 For user's convenience, all input interfaces are arranged on the front of the right speaker so you could connect to your system some other gadgets like a gaming headset, headphones, MP3 player, etc. Additionally, you'll find there a big control button for adjusting the volume. Even though there are only two speakers in the set, they can be paired with speakers from your other system, which may come very helpful in some situations. 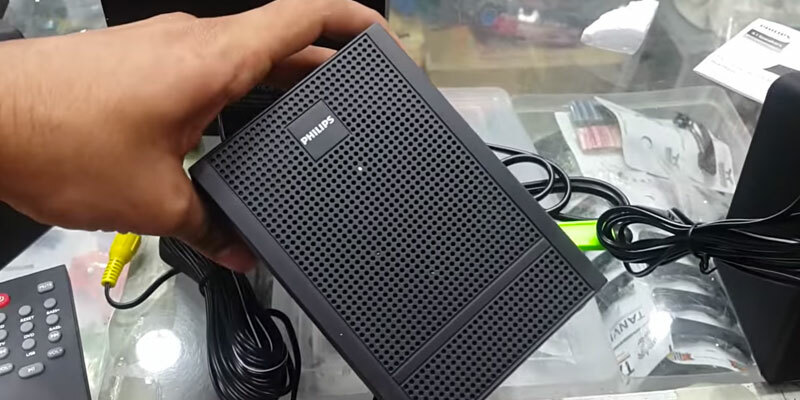 The speaker can also be connected to your TV through an AUX port. In order to make it more convenient for the user to transport the system, the manufacturer fitted the speaker with a removable plug. The speakers are housed in soft protective fabric; this makes them more durable and less susceptible to damage during storage and transportation. Designed in a classy form, these speakers do have a unique design feature. Upon taking a closer look at the arrangement of the speakers in the housings, you'll notice that they are slightly directed upwards. 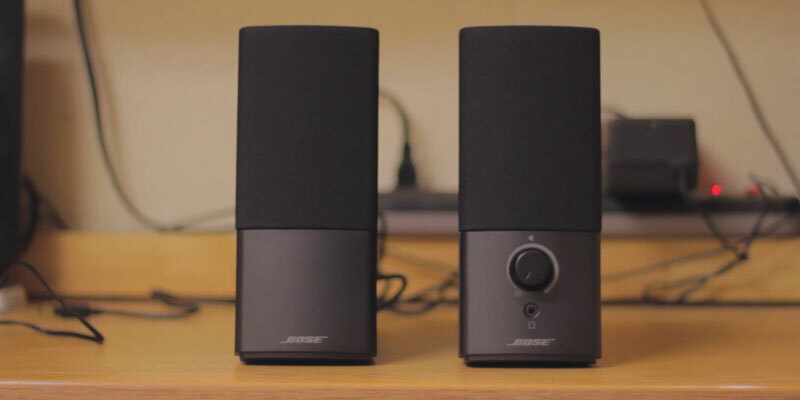 By doing so, Bose company managed to extend the sound beyond the acoustics, directing it to all sides of the room. 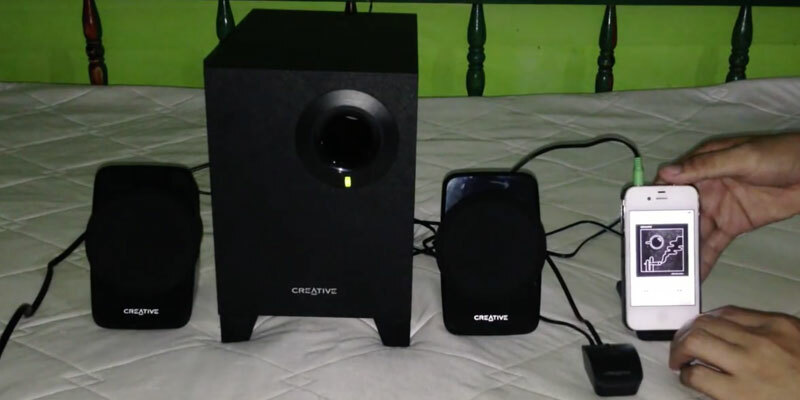 So, even though there are only two speakers in the system, the sound it's capable of producing will pleasantly surprise you. With this Creative SBS A-120 stereo system, you'll be able to get the most out of your laptop or computer. 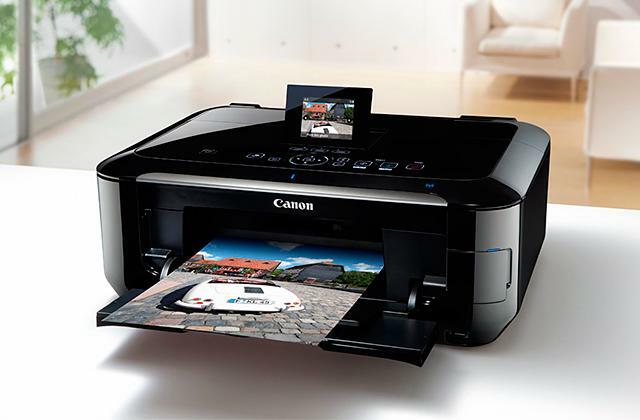 It doesn't cost as much as many other multimedia systems. However, the advantages of this system are numerous. 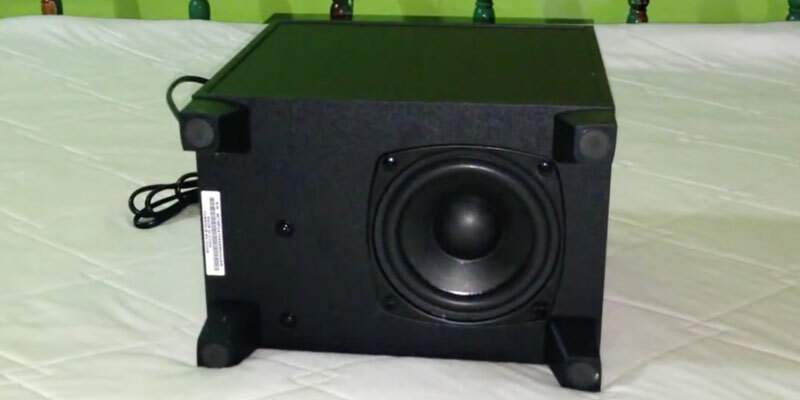 To reduce the price for the speakers, the manufacturer enclosed them in a plastic housing, which, surprisingly, doesn't look cheap and has an attractive glossy surface. 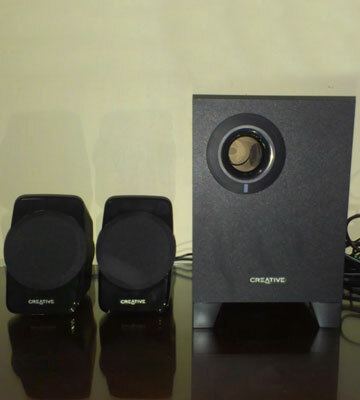 The system comprises two 2.5-watt speakers, and a 4-watt subwoofer with the total output power of 9 Watts. 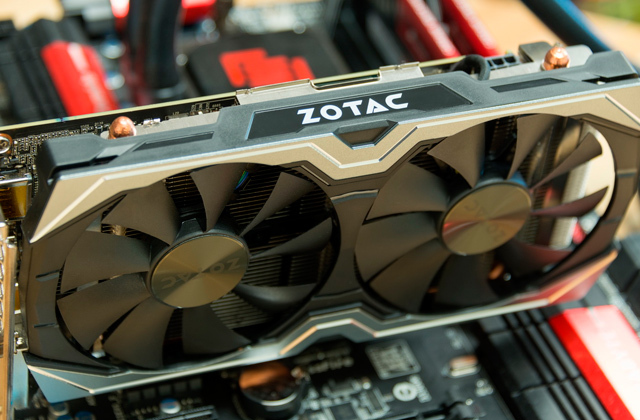 This power is pretty good for any average-sized room. The frequency range of 50 to 20000 Hz adds to the overall excellent sound characteristics of this system. 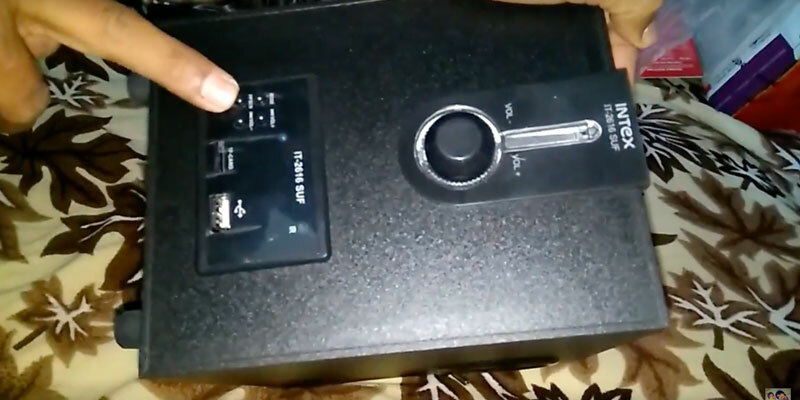 Speaking of the input interfaces, the system has AUX and RCA ports through which it can be connected to other devices and gadgets for streaming media content and games. 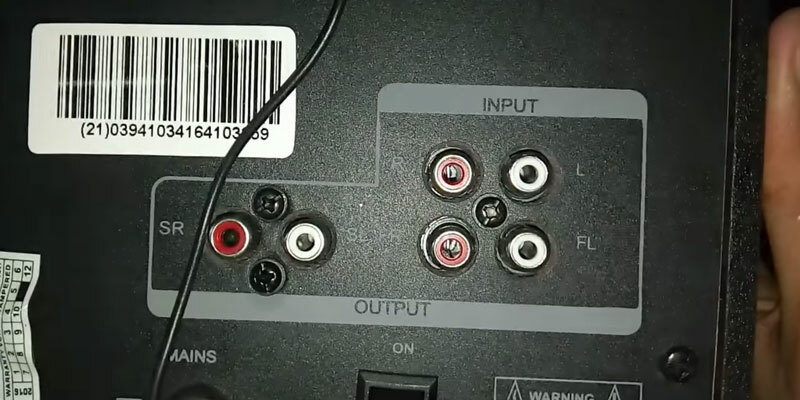 To enable the speakers, you will only need to plug them in. The same moment you'll notice the blinking of a light indicator telling you that the system operates. The Creative SBS A-120 stereo system has equalization features for sound adjustment, which is another evident advantage of this great and affordable computer system. The remote control of the system looks like a wired gaming mouse and is intended only for adjusting the volume. The subwoofer has its own driver housed in the lower part of the body and comes fitted with the feet for better dispersion of acoustic waves in air. The speakers have a glossy finish which looks very stylish and attractive. The disadvantage, however, is that this material splotches easily and collects all fingerprints. It's better to keep them out of reach and avoid touching them when not necessarily. For every music lover, a high-quality stereo system is a "must have". 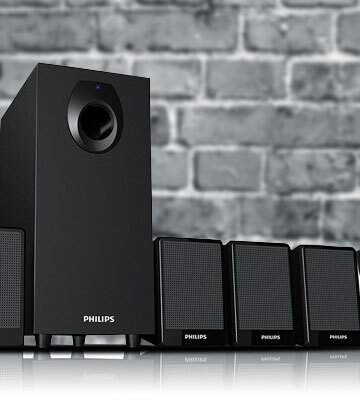 The Philips DSP 2800 system is just what the doctor ordered. 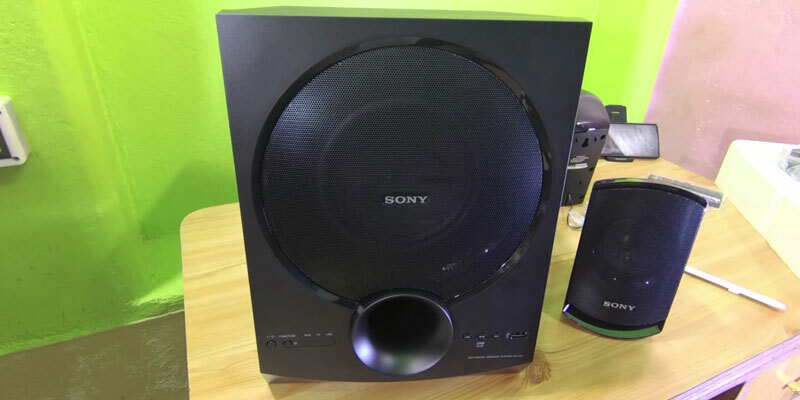 Thanks to five small speakers producing high and medium frequencies, the sound is revealed in each played note; and a powerful subwoofer of an impressive size gives more volume to the melody. For sure, you will need to place it either under your desk or on a special shelf. 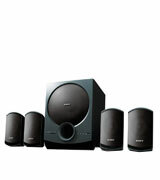 The subwoofer itself has large stable feet, so high volume and strong bass can not move it from its place. The ports for connecting external devices as well as the speakers are prudently located at the rear of the subwoofer. 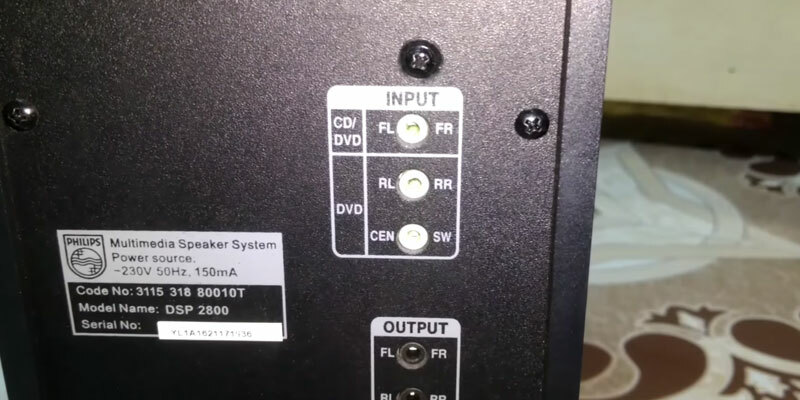 There are three input ports and three output ports. 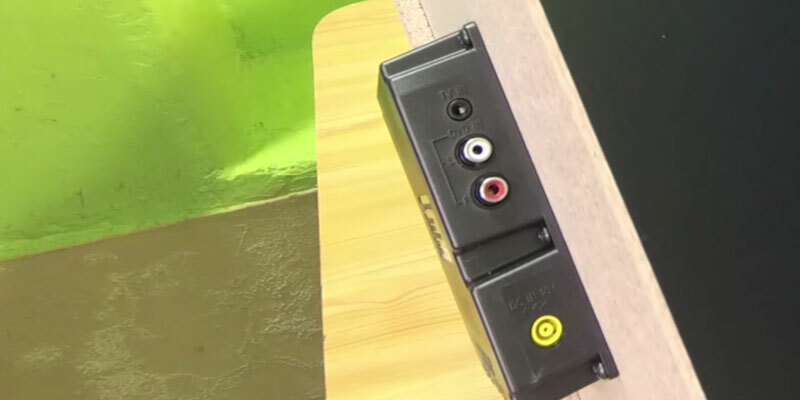 Connecting a stereo system to a widescreen TV is not a problem at all, as an RCA cable comes in the set. In spite of such power sound and the number of speakers, the system doesn't consume a lot of energy. It will seamlessly operate from any standard socket with a constant current of 220 Volts and higher. 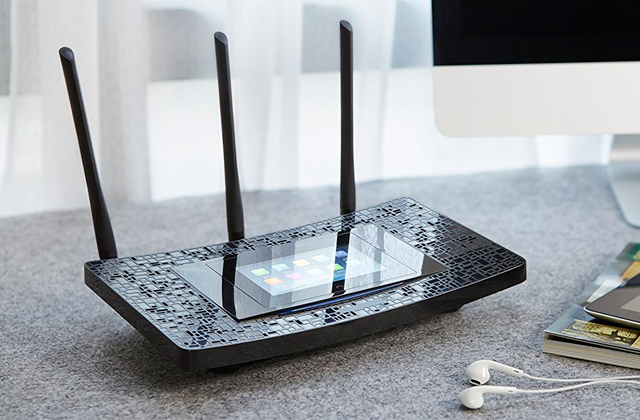 In order to protect your devices from voltage swings, use special network filters, designed for automatic switching off the power when the network fails. Each of the five computer speakers has grooves for attaching to a wall, which comes very convenient in achieving full surround sound effect by placing the speakers along the perimeter of a room. 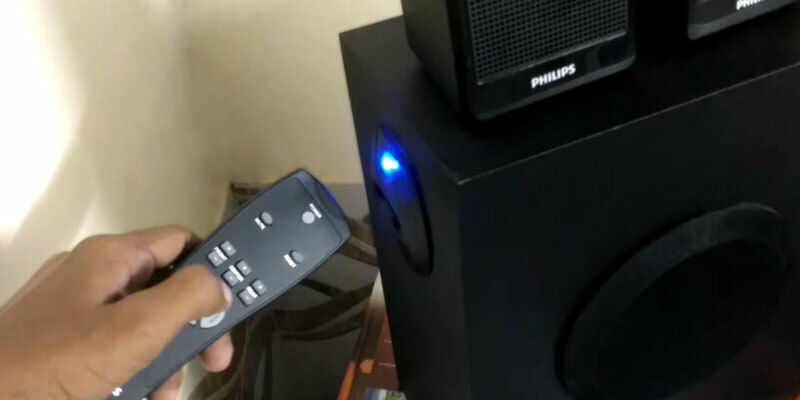 Like most advanced computer speaker systems the Philips DSP 2800 includes a remote control. 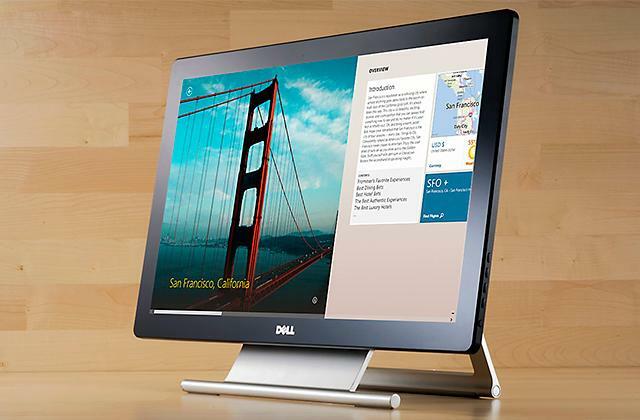 Enjoy the power of sound by adjusting its volume standing anywhere in the room. There's a large low-frequency driver (woofer) on one of the sides of a sub-woofer. In order to protect it from damage, it's been covered in soft fabric mesh. The Intex IT-2616SUF acoustic system has a stylish and kind of aggressive design. By calling it "aggressive", what we really mean is that neither speakers nor sub-woofer with drivers have protection and are totally exposed. When they operate, you will clearly see how the woofer will vibrate. 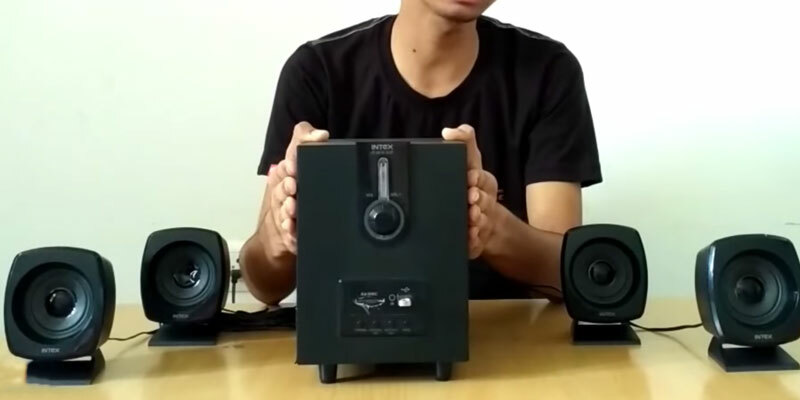 So if you're looking for some cool computer speakers that have the ability to create a special atmosphere, the Intex IT-2616SUF will be the right choice. However, there are certain things that you will need to keep in mind when placing them on your desk. As the drivers don't have any cover, it's not recommended to touch them at all, otherwise, they can be easily damaged. Rather than that, the system is pretty decent. It operates on a 4.1 principle with sensitivity being limited to 55 dB and the total power output of 55 Watts. 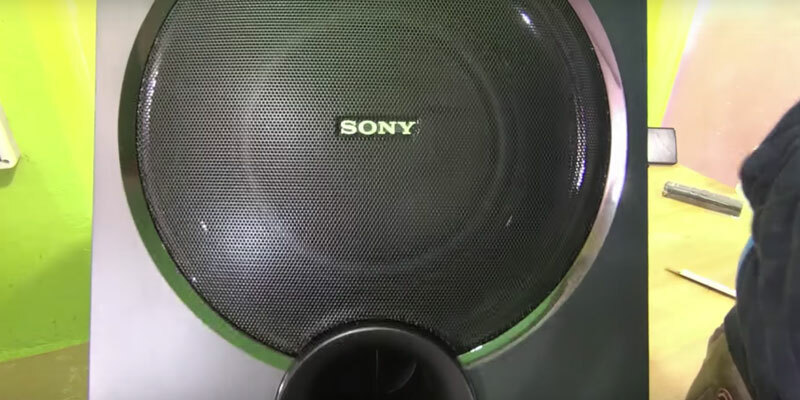 The speaker, as well as the woofer, have stable feet to be placed on a flat surface. With regards to the design of the Intex IT-2616SUF, the speakers are made of quality plastic, while the woofer is made of wood. This also means the sound it will produce will be much deeper and richer than that of the systems which are made entirely of plastic. Due to a wide frequency range, the Intex IT-2616SUF produces a very detailed sound. 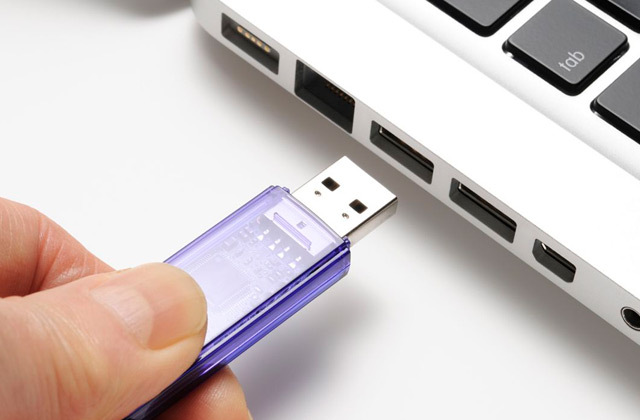 It can be connected to external portable devices, including TVs. 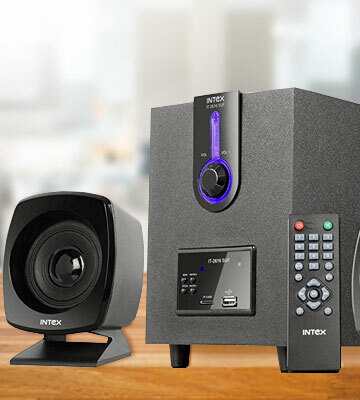 The Intex IT-2616SUF-OS computer multimedia speaker system is very multifunctional. Except for the features that we've already mentioned above it also supports the FM-radio. You will not need to power on your laptop to listen to music. Just turn the radio on and fill the room with good quality sound. The feature that makes this woofer unique is a handy backlit thermometer placed around the volume control knob. Its bright LED light which is well visible even in the dark will let you spot the button at any time of a day and will also serve as an additional night lamp. Besides, it will show you the accurate ambient temperature. Due to such multifunctionality, this system can be connected not only with your laptop or desktop computer but also a tablet, smartphone, CD/DVD player, and even a TV. 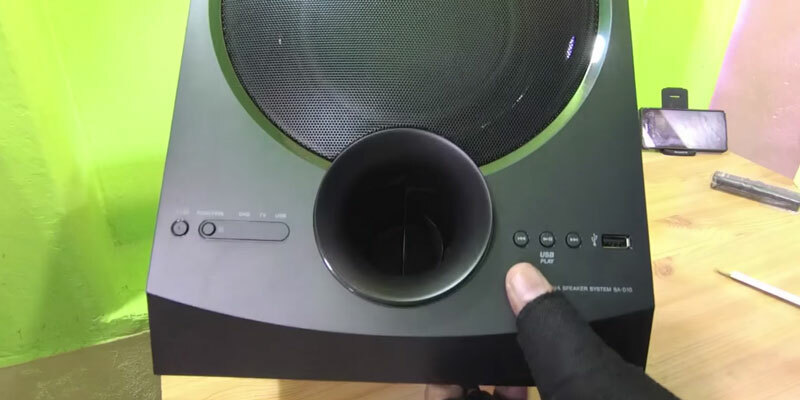 The slot for SD cards on the front of the center speaker will let you stream music without connecting the system to the computer first. Great! Computer speakers are designed for use with a computer, however, most modern multimedia systems can also be connected to other portable gadgets such as a smartphone, MP3 player, tablet, and more. Most speakers come with an internal amplifier that allows the system to deliver more powerful sound at a full volume. You may also find speakers with built-in equalization features by adjusting which it's easy to achieve a lifelike and detailed sound. 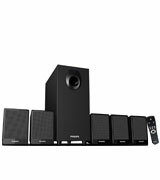 With so many multimedia systems to choose from, it's very easy to go wrong buying computer speakers with a mediocre sound quality. However, we hope this comprehensive review on the best computer speakers should help you pick the right thing. For listening to music in the dark when your family is already in bed, we'd recommend you to equip your computer speaker system with quality wireless or wired headphones. Prior to purchasing computer speakers, you should decide for yourself how much money you’re ready to spend on the system and then, consider the options. There’s a whole load of speakers on the market that all fall into basic and more advanced systems comprising 2 and more speakers. Multimedia computer systems that include four speakers, a center speaker, and a subwoofer are considered the best option as they allow lifelike and detailed surrounding sound. However, if you’re not sure about how good is the brand, we would recommend you to decide on a basic set than buying a product from a no-name company, as most basic speakers are capable of delivering same good performance but won't cost you as much. Power. Consider the total power output of the system. The more speakers the system comprises the louder it will sound. Still, as we’ve mentioned above, don’t get hung up on high numbers and make sure to check out the rest specs. Sensitivity. The higher the better. As simple as this. With most computer speakers you get around 80-95 dB. Frequency range. In order to get a detailed sound, the system should be capable of producing “lows”, “mids”, and “highs” equally well. Just for the reference, the range of frequencies which is considered normal and can be heard by the human ear makes 20 Hz-20 kHz. 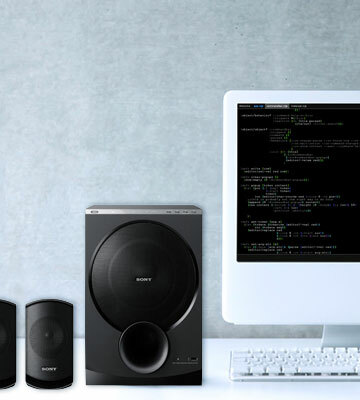 Computer speakers come in a variety of forms and shapes. You’ll find a lot of models made of plastic, however, those being enclosed in wood, as a rule, provide enhanced sound output and have a better overall look. Probably, you may want to take a look at the interior of your room and decide on the type of speakers that will blend with it better. When we say “extras”, what we mean, really, is the number of additional ports that the user can use to stream music. So, make sure to check the input interfaces to understand with what gadgets the system can be used. 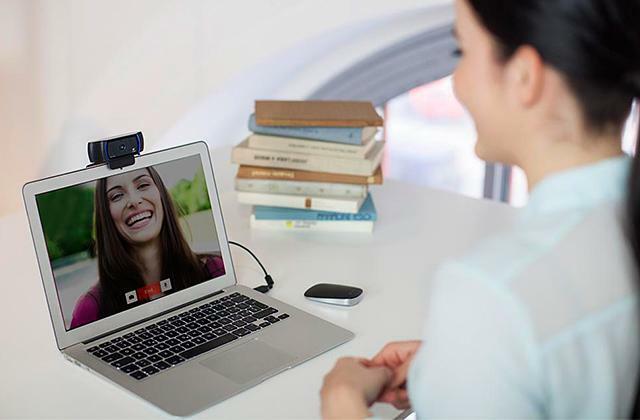 You will probably want to opt for models that feature Bluetooth technology and allow for wireless audio uses. Q: What material are computer speakers made of? A: In the majority of cases, they are made of plastic. Yet there are also wooden models. The latter are considered to be better with respect to the sound quality reproduction. Although, it's not only the material that determines how good or not the system will sound. The direction and location of the drivers, tweeters, and woofers are not less important. Models of speakers that come with subwoofers enable a much deeper sound and better basses. As a rule, subwoofers are made of wood. Q: What is the difference between computer speakers and those working via Bluetooth? A: Bluetooth speakers are wireless and therefore, more mobile than those that require a cable connection. You can take them along on a picnic and elsewhere easily. Wired speakers, however, can offer you non-stop performance as they don't need to be recharged. 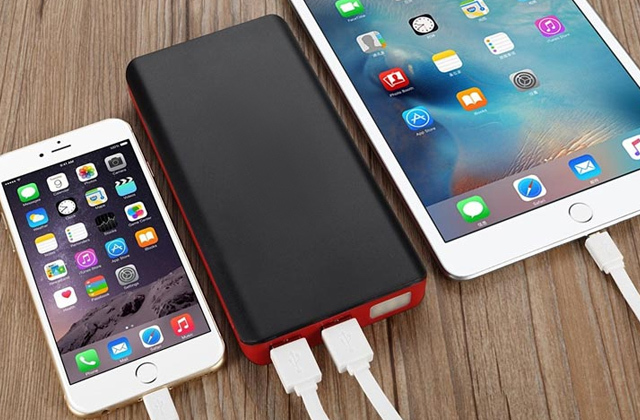 In general, they are all much more powerful and can produce excellent sound output being connected to other external devices. Q: Which speaker's design is considered better? A: It is totally a matter of preference. The speakers for computers come in many different forms and shapes. You should decide how much of working space you've got to place the speakers and whether it's possible to mount additional stands for the speakers next to the computer. If not, then your choice may be either compact speakers that go on a desk or those mountable on a wall. If you've got a lot of room under your desk, you can get yourself a larger set. The best speakers are those that you can use comfortably. Q: Is it possible to connect more than one set of computer speakers? A: Actually, you can do that. But it is necessary to have some knowledge to do it properly. You should understand that if you do something wrong, there is a risk of damaging or even breaking the system. Q: How many speakers are there in the set? 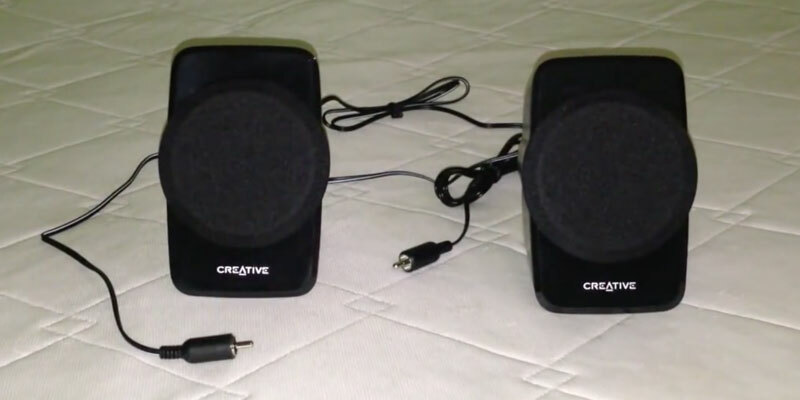 A: Basic computer speaker sets include two speakers. More functional systems may comprise four and more speakers. Think about what effect you'd like to achieve and then make your choice. You should understand that computer speakers aren't as great as those used in proper home theatres and that it's very unlikely that you'll be blown away by its surrounding sound. If it is important for you to upgrade the sound of your existing system, then you should probably choose systems with more than 2 speakers, however, if you only want to output the sound and aren't ready to invest in expensive speakers, you can easily consider basic sets. Q: Is it possible to mount computer speakers on a wall? A: Not all of them. Some models have slots or something like that to be attached. Others do not and need to be placed either on the desk or on the stand. If there's little space in your room, buying wall-mountable speakers will be the wisest thing to do. A subwoofer can also be utilized in an unusual way. In order to save space in your room, you can place it under your desk or use it instead of a stand for the speakers. 1. Your Guide to Buying Computer Speakers, eBay. March 10, 2016. 2. Caleb Denison How to buy speakers like a boss: A beginner’s guide to home audio, Digital Trends. January 26, 2015. 3. Paul Sanders Tips on Choosing Speakers for Your Computer, Overstock. 4. Steve Guttenberg Desktop and hi-fi speakers, what's the difference? CNET. September 23, 2012. 5. Computer speakers, Wikipedia. February 28, 2017. 6. What to Look for When Buying PC Speakers, Help Desk Geek. 7. Stereo or Surround Sound: Which Speakers Are Best for You? eBay. September 21, 2016. 8. Martin Logan Active Speakers vs Passive Speakers: Which to Use? Electronic House. September 28, 2015. 9. Dan Frakes Computer Speakers Buying Guide, PCWorld. December 1, 2009. 10. Ralf Graves Guide to high-fidelity computer audio, Crutchfield. April 6, 2017. 11. Amy Unger SOUND BAR VS SURROUND SOUND, Klipsch. June 28, 2014.